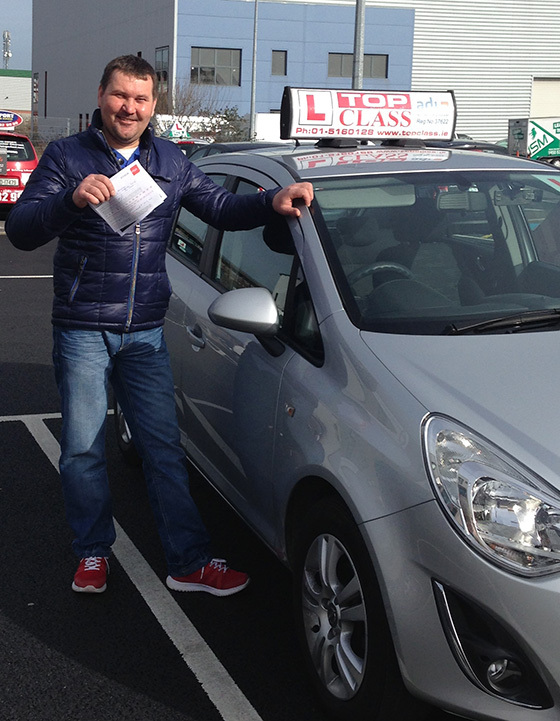 Pat is an excellent driving instructor, professional, patient and super knowledgeable. Before meeting Pat I had tried many other instructors who left me confused and failed to properly prepare me for my test. After just three lessons with Pat I passed my test. I would highly recommend Pat to anyone who wants results.